Limit your financial risk in case of a loss. You need to protect your personal property as well as your liability exposure. Our goal is to give you peace of mind. 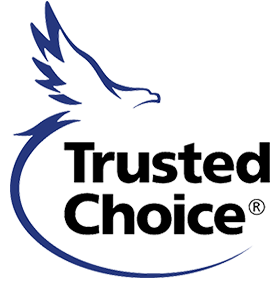 We are capable of offering the best auto rates and coverage available in the industry. One of our licensed professionals will analyze your needs, and make recommendations. 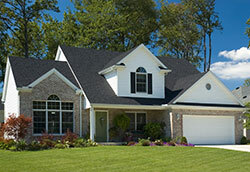 Auto and Home insurance is available in most states. Please call or e-mail today for a competitive quote. Save money and feel secure. We develop a strong partnership with each client. Disaster recovery and property restoration located in Southeast Michigan.